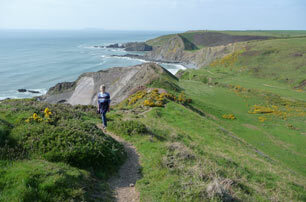 Our Devon reviewers are more keen for the extreme as the favourite walk is a high one, along the sea cliffs of Exmoor. 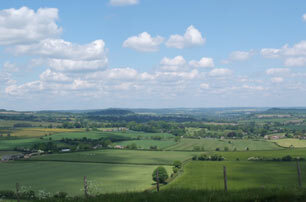 But the views are to die for, and there are lots of lovely places to stop and recuperate along the way. Dogs are very well catered for too, apparently! Inland walks can sound a bit boring, but not when they were a railway track in a past life! This one wangles its way through woodland and moorland with lots of lovely Bodmin views. A purpose built trail, with off-road cycling routes and a range of routes to suit everyone. 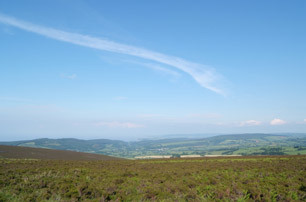 It’s very pretty going down through wooded valleys and over open moorland, with lots of wildlife to admire.